The album drops later this year. Nicki Minaj will release her new album Queen on August 10. 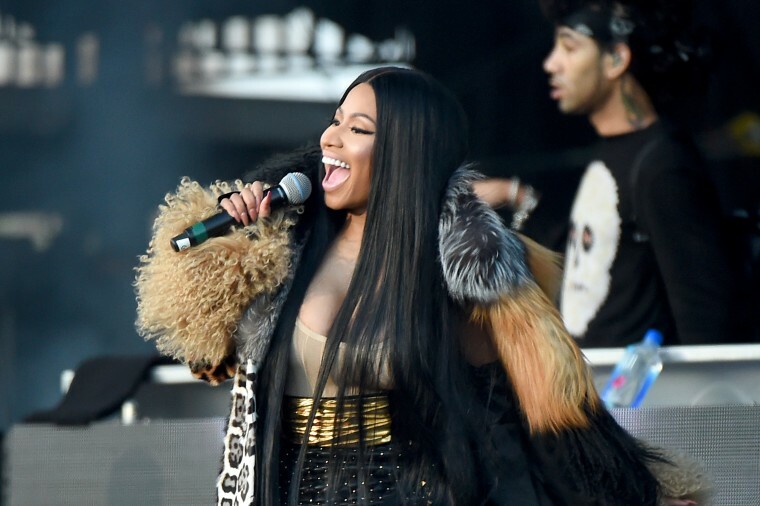 While fans wait on the delayed record, Minaj has shared three clips from the studio as she worked on new music. 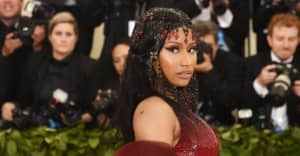 The clips mainly focus on the making of "Chun-Li" with Minaj selecting a beat, laying down a demo, and later shown writing out her lyrics by hand. The studio footage is lit throughout by a giant neon sign reading "NICKI." In addition to her own new material, Minaj recently popped up on YG's "Big Bank" and is teasing a new collaboration with Ariana Grande. Oh, and maybe something with Eminem too.